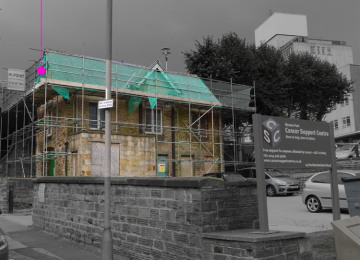 A study to investigate the conversion of a derelict coach house into new facilities for Sheffield's Cancer Support Centre and Weston Park Hospital Cancer Charity. The coach house is a derelict building in the Sheffield's Broomhill Conservation Area. 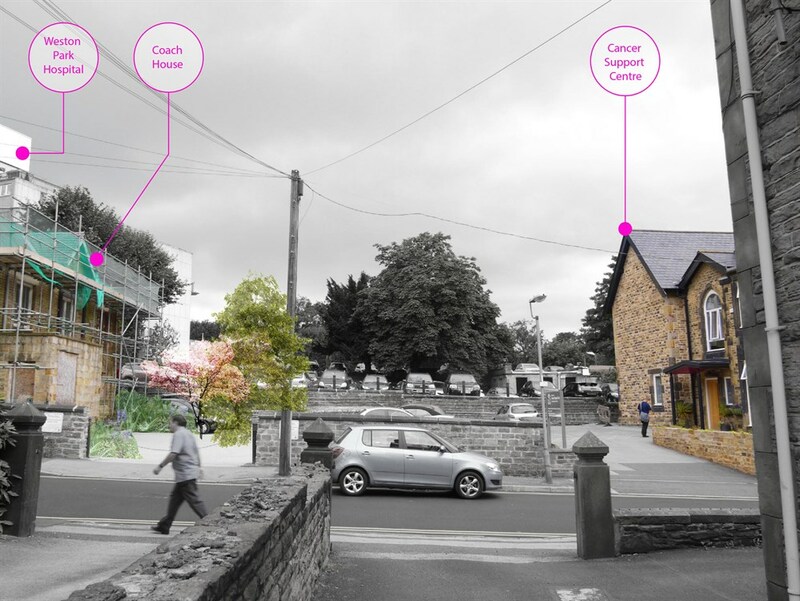 It sits opposite the busy and much-loved Cancer Support Centre (CSC), a charity offering support and advice to cancer patients, their families and friends. The Cancer Support Centre, and nearby Weston Park Hospital Cancer Charity are both now short of space, and the coach house could offer rooms for meetings, counselling and other dedicated services for visitors, in an adjacent building. The building is a liability for the current owners who would transfer ownership to the CSC should a scheme and funding be forthcoming. We are looking for funding for a professional team to explore the feasibility of re-use in detail from architectural, structural and business-case aspects. This would provide evidence and a vision to form the basis for further fundraising from larger sponsors, organisations and charities. Create a report that would lead to and inform a funding campaign for a comprehensive re-furbishment of the coach house. This would be an important first step in providing crucial new space to the CSC, and, at the same bringing a derelict building that forms a part of the conservation area back into use. 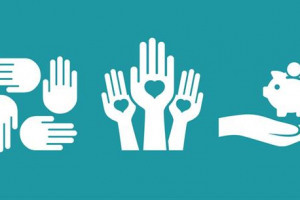 It is a unique opportunity to transfer a considerable asset to the charity, that will enable it to increase the great work that it does for the people of Sheffield and beyond. A team of professionals are in place, who will work together under our direction to create the study. 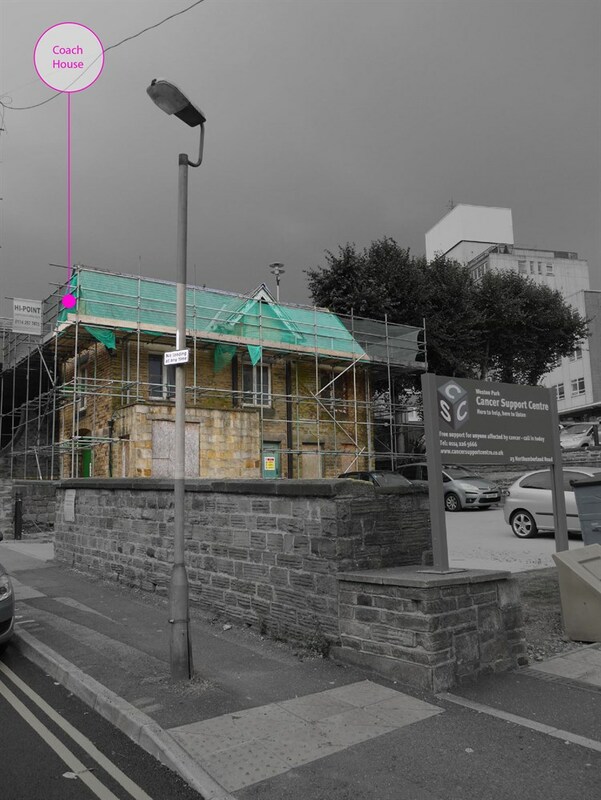 We are a Sheffield-based social enterprise architectural practice, working between research, making and building. We initiate and create good things around us. 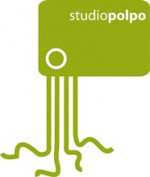 Project Delivery Manager: Studio Polpo The Project Delivery Manager takes legal responsibility for receiving and spending the funds raised and ensuring the project is delivered.